Join us for a celebration of Leadership. 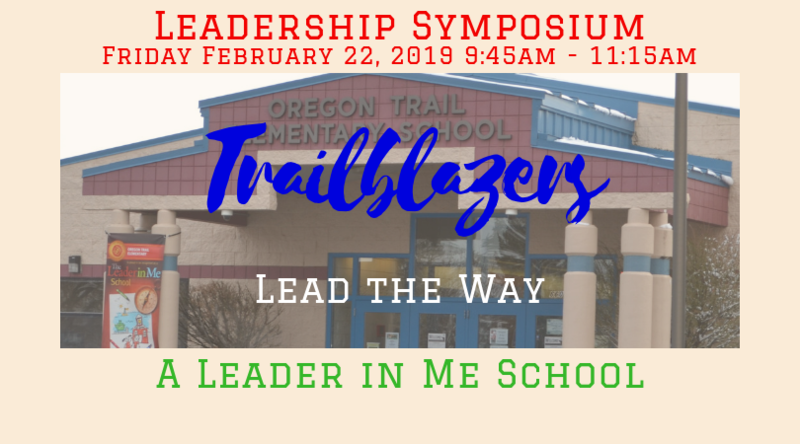 This event is in connection with the Twin Falls Leader in Me Symposium. Classrooms will showcase their leadership skills. Honor Choir will also perform a Leadership Song. Watch for an invitation coming home.